Whew! 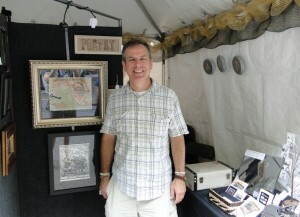 The streets have no doubt been swept after The Decatur Book Festival last weekend (the nation’s largest independent book festival, with 70-80,000 of your closest friends), and I’m still catching my breath. It was strange being there as a vendor this year rather than as an author, but much fun all around, and I’d have to say a successful weekend. 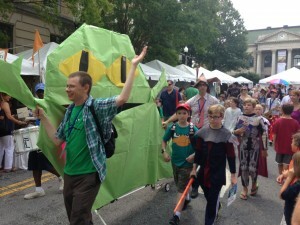 The Kids’ Parades are always a highlight at the Decatur Book Festival! 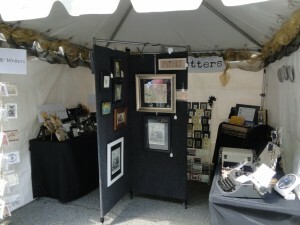 We had terrific weather on Saturday (albeit hot), but the rains blew in off and on on Sunday. Not enough to dampen spirits. 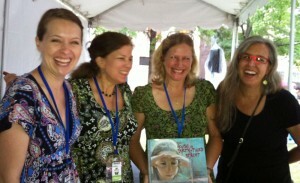 I still caught up with some good writer/illustrator buds. 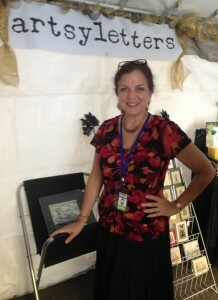 Fellow art critique group member Leighanne Schneider had her gorgeous art on display directly across from my booth – she’s a regular at DBF with her Doublefly Designs. Then Leighanne and I went with Elizabeth Dulemba to go cheer on Jo Kittinger, who was presented with a community volunteer award on Sunday afternoon for her fantastic book, THE HOUSE ON DIRTY THIRD STREET, illustrated by Thomas Gonzales. 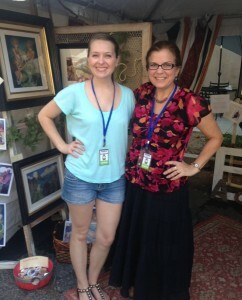 I can’t believe I neglected to get a picture with the amazing Kirby Larson, but she kept coming by to brighten my day. 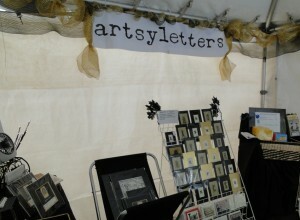 And buy more artsyletters merchandise to boot! 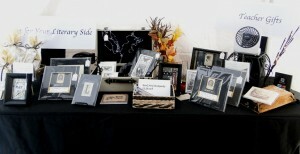 I was thrilled to meet so many new customers. 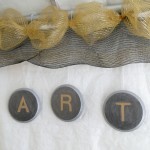 Teachers, students, poets, historians, writers, artists, calligraphers, printmakers, journalists – you all make my heart sing. 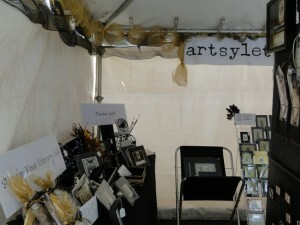 It was a fabulous, fun weekend, and I look forward to Art in the Square here in Gainesville in just a couple of weeks! Come on out if you’re around.